​Business brought them together. Love could tear them to pieces. 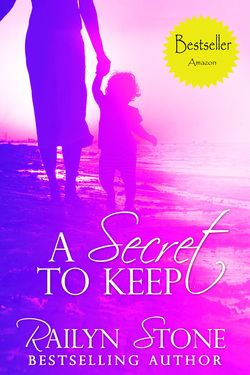 She’s kept her son a secret from his father for almost a year. Now, her worst nightmare is coming true. Her ex is re-entering her professional life in the midst of the biggest project of her career. She’s about to come face to face with the only man she’s ever loved - her son’s father.